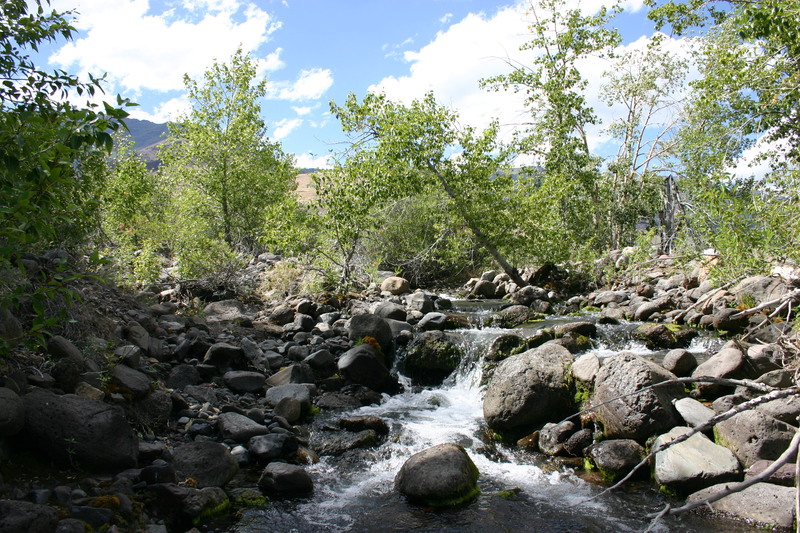 Join our feed burner to get the latest information from Harney County! View information on County wide Initiatives and Community Collaboration Projects. Follow us on Facebook by following this link to the Official Harney County Government Facebook page. Connect with the Harney County Sheriff's Office on Twitter. 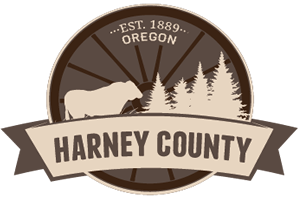 Connect with Harney County Government on Twitter.